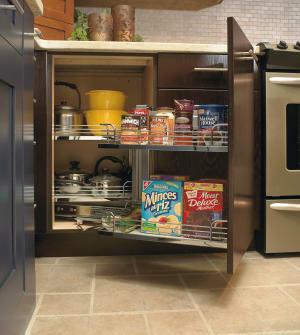 As your Columbus, Ohio home improvement company, we loved this article on corner cabinet solutions! It talks about how there aren’t many options for kitchen layouts that don’t include one blind corner cabinet… we all have one right? 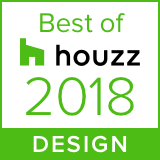 Some designers will add a rear-facing cabinet at the wall end of a peninsula run to eliminate blind-corner hassles, while others make use of corner spaces with sink bases or under-counter appliances installed at an angle. 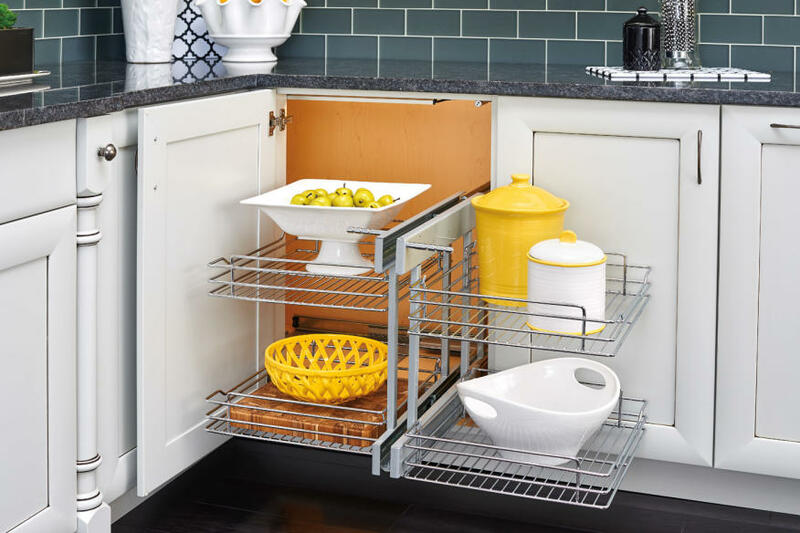 For more traditional solutions to improve the functionality of those awkward corner storage areas, cabinet manufacturers have some tricks up their sleeves. 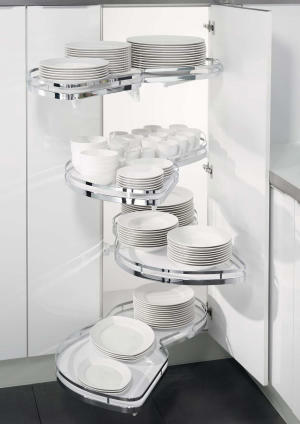 To see more great corner cabinet ideas, click the full article. NJW has a design team that will help you with your kitchen remodel. 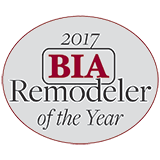 We work with you to determine the best layout for you!